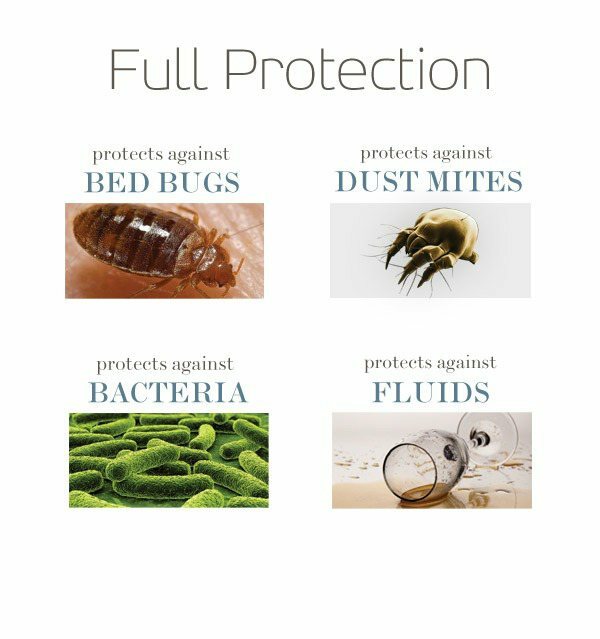 Protect your pillow against invading bed bugs, dust mites, fluid spills, and more. 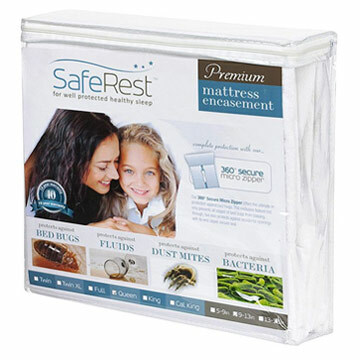 SafeRest pillow encasements were designed from the ground up to provide premium bed bug protection and allergy relief. 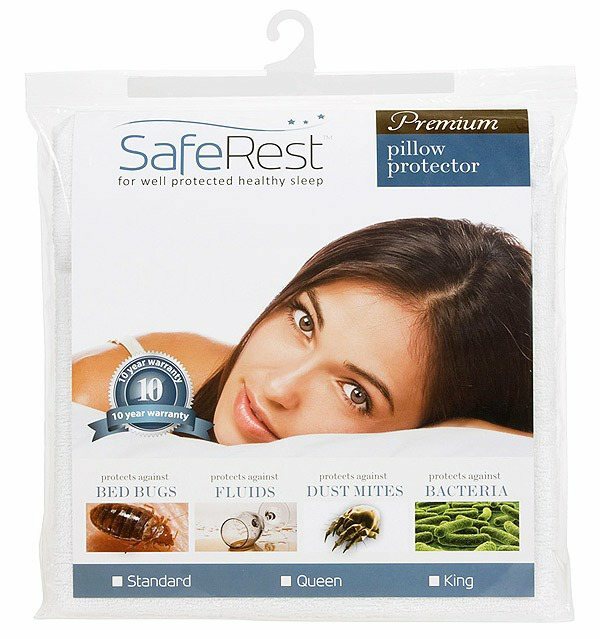 Dimensions: Standard 21" x 27" | Queen 21" x 31" | King 21" x 37"
SafeRest pillow protectors are a high quality way to protect your pillows from bed bugs, dust mites and fluids. 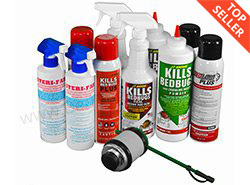 This can help not only those with bed bugs, but also those with allergies and asthma. 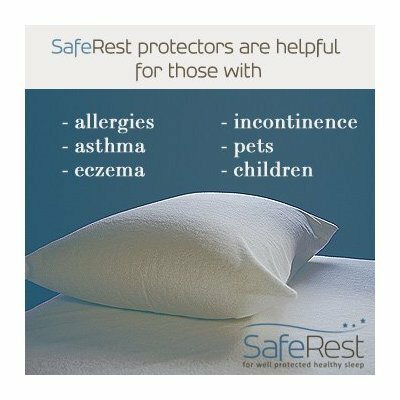 SafeRest pillow protectors offer a cotton terry surface back coated with a bed bug proof breathable polyurethane membrane preventing the encasement from sleeping hot. Once applied, you can’t even tell that the pillow encasement has been applied. 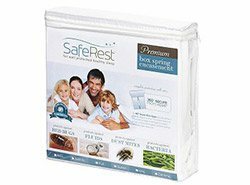 SafeRest pillow encasements utilize their exclusive bed bug proof micro zipper, which is unlike other traditional zippers used to close pillow encasements. This ensures that nothing gets in or out once closed. The quality is great and a 10-year warranty is offered for peace of mind. We highly recommend pillow encasements as part of our treatment and prevention protocol. 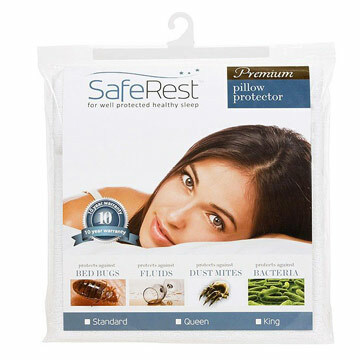 SafeRest bed bug encasements are essential to the process of making your bed bed bug proof. Bed bug encasements seal off the mattress, box spring, and pillows, eliminating those common hiding places that bed bugs use to breed and to avoid treatment efforts. 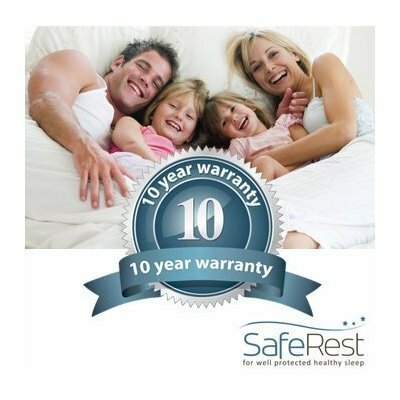 Rather than disposing of expensive bed sets, SafeRest bed bug proof encasements can be used to seal off the mattress, box spring, and pillows, trapping any bed bugs inside and preventing them from escaping. Over time, these trapped bed bugs will die of starvation due to the lack of a blood source. 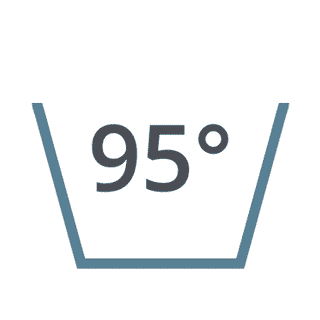 Wash the encasement with the rest of your child's bedding at 95° Celsius (200° Fahrenheit), usually reached by the medium or high heat setting of your washing machine. Complete your bed proofing with mattress encasements, box spring encasements, and pillow encasements for your own beds. All of SafeRest's Premium encasements feature the same cotton terry surface, waterproof and breathable membrane layer, and patented 360° Secure design. 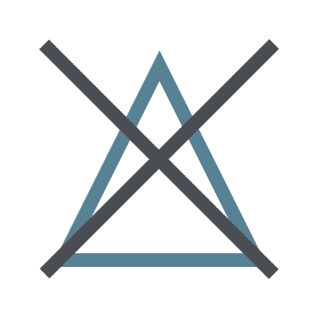 Q: What are the differences between your SafeRest and Luna pillow encasements? 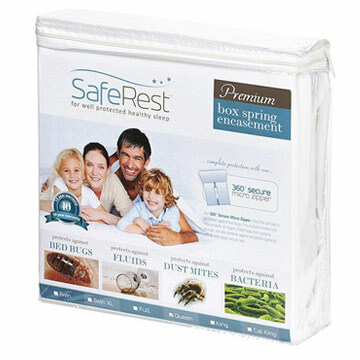 SafeRest and Luna pillow encasements are both very similar, but the SafeRest encasement features an added MicroZipper for improved bed bug protection. Q: How many pillow protectors come in a package? These pillow protectors are sold individually, with 1 protector per package. Q: what is the size for the king pillow protector, i want a cover for my couch cushion and want to see if this would work? Q: will your bed bug, dust mite protectors, protect against scabies? 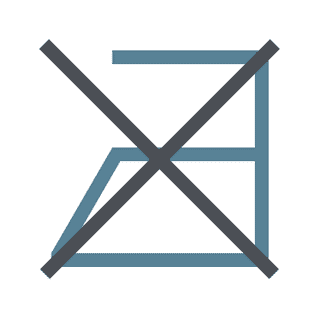 Yes, protectors and encasements can block scabies from reaching your mattress, box spring, and pillows. Q: Do you make 26x26 inch pillow covers? We do not have that size available, due to lack of demand. Q: What size is the standard Pillow Protector Cover versus the Queen Pillow Protector Cover? Standard pillow protectors are 21" x 27", and Queens are 21" x 31". Q: will these work on pillows that come with couches? As long as the measurements of the pillow fit the listed measurements of the pillow sizes we offer, then it'll fit. Q: Do bedbugs hide in pillows? They can't penetrate the material of the pillow itself, but they can hide inside of your pillowcase. 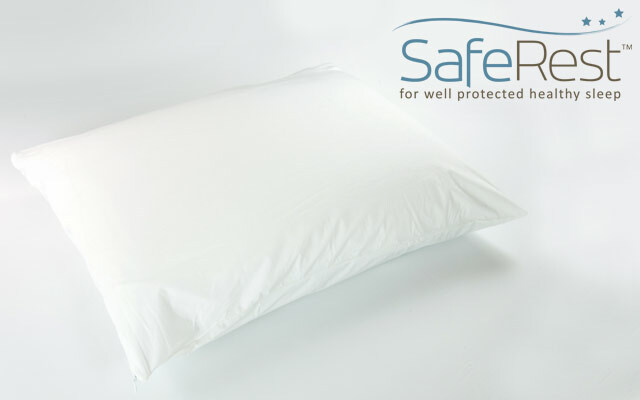 A pillow protector that is regularly laundered along with your pillowcase is a good way to make sure there are no bed bugs or other creepies lingering on your pillow. I've got bad asthma and wanted to buy a good pillow protector to protect me from dust mites. I was surprised the difference after just one night. I'm using my inhaler less often and I wake more refreshed in the morning. I wash it about once a month to keep it sterile. I don't have bed bugs, but I assume it would do a good job keeping them out. Satisfied customer! Reviewed by: Bob from New Jersey. Our daughter has strong asthma and our doctor advised us to purchase these. It's too early to tell, but they seem to be helping her. They are soft and don't make any noise. Would recommend. Reviewed by: Jamie from Raleigh, N.C.
We purchased these not only for bed bugs, but because our cat pees on our pillows for some reason. They have protected our expensive down pillow from multiple attacks from fluffy. The zippers are very fine and would keep bed bugs out if present. The cotton terry surface is soft, but I would suggest drying them on low heat with fabric softener to make them even softer. Reviewed by: Donna from Raleigh, NC. We have special pillows for sleep apnea, which were very expensive. We protected them with SafeRest pillow encasement as well as our box spring and mattress. They were easy to put on and were exceptional quality. I now sleep better knowing that we are protected. Reviewed by: Carl from Milwaukee	. Excellent I love them and sleep much better not sneezing my head off! Reviewed by: Lynn from Lake Worth,FL. Reviewed by: Elliott from Denver. Reviewed by: thomas belliveau from . A 92 year old friend of mine got bed bugs. How? I don't know from all I read she should have been least likely but after you get over asking yourself how and why it's time to get down to what you need to do. These cases offered an alternative to just throwing out everything to buy new stuff. They were very good quality and allowed her to sleep in her bed again feeling proyected. Reviewed by: Linda Canter from Springfield,IL. 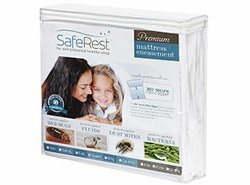 This product has worked to protect my pillows and saved me from having to throw them out. 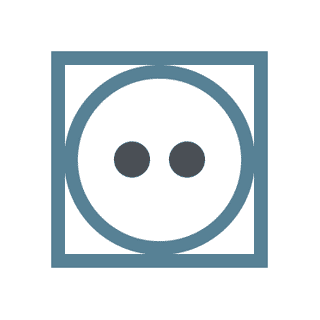 It should be one of the first things you do if you make the unpleasant discovery that you have these pests. Reviewed by: Linda Selvia from cincinnati,ohio. Seems to be good quality, much better than the ones sold at department stores! Quick shipping. Would buy from again. Reviewed by: Jeff from MD.